Do you have a nut intolerance but secretly dream about licking a big spoon of peanut butter? Ok maybe it’s just me but still this pumpkin butter taste like heaven and totally satisfies any peanut butter cravings. 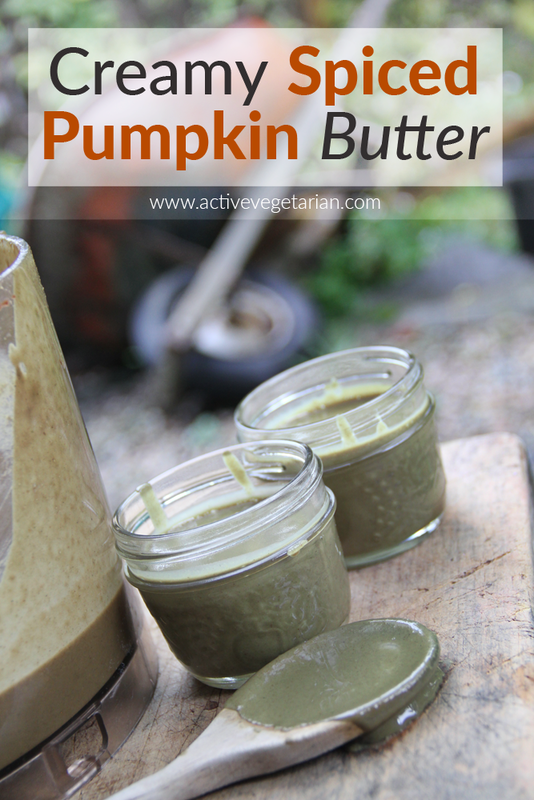 A Great Alternative … This Pumpkin Seed Butter is versatile and delicious. Pumpkin Seed Oil has been used for centuries in Eastern Europe, India and North America. Scientists began studying the oil when it kept popping up as an ingredient in many wholistic medicine recipes. What did they find? The delicious flavor and creaminess of this pumpkin seed butter is a healthy addition to many every day dishes. Place your raw seeds on a parchment or foil lined cookie sheet and roast in the oven for 12 to 15 minutes, stirring once or twice to prevent burning. Remove the pan from the oven and let the seeds cool for about 10 minutes. You want them to still be warm so that they're easier to process, but not hot so that they don't put an added strain on your processor. Pour the pumpkin seeds into your food processor and pulse to begin breaking them down. Stop processing every couple of minutes to scrape down the sides of the bowl and give your processor a brief rest. 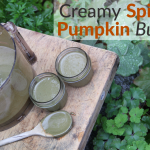 When seeds become creamy, add salt and maple syrup, pumpkin spice, and continue processing until desired consistency is reached. 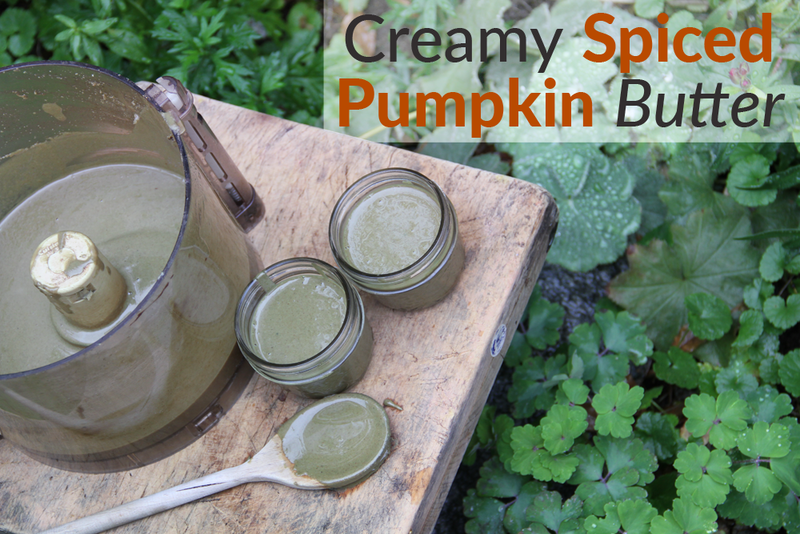 Transfer the pumpkin seeds butter to mason jar, and store in the fridge for up to 3 months.